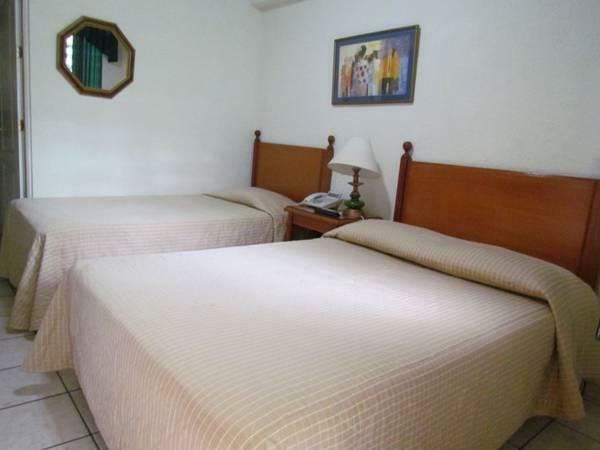 ﻿ Best Price on Hotel Villa Serena Escalon in San Salvador + Reviews! Located across from Salvador del Mundo Bus Station, this colonial-style hotel offers lush gardens, a gym and a massage service. Villa Serena Escalon’s air-conditioned rooms have free Wi-Fi and flat-screen cable TV. Rooms at Villa Serena Escalon are set around a charming courtyard, filled with plants. Each bright room has a mini fridge, a work desk and a private bathroom. 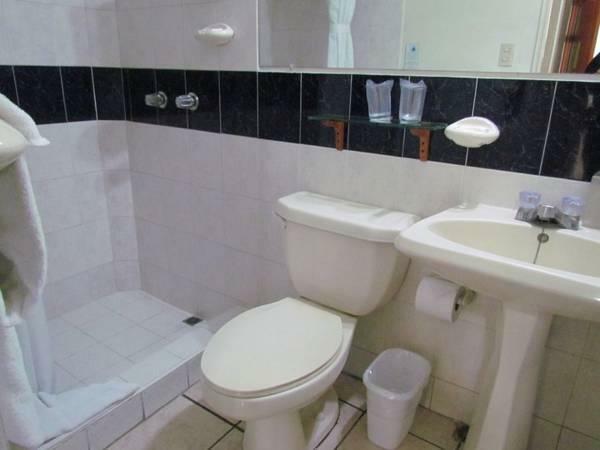 The hotel is in San Salvador´s business district, just 3 blocks from Galerías Shopping Center. San Salvador Cathedral is 3 miles away. At an extra cost, staff can arrange shuttle service to San Salvador Airport, a 30 minute drive away. Free private parking is available on site.